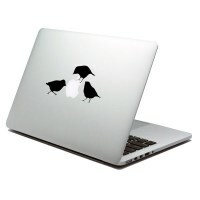 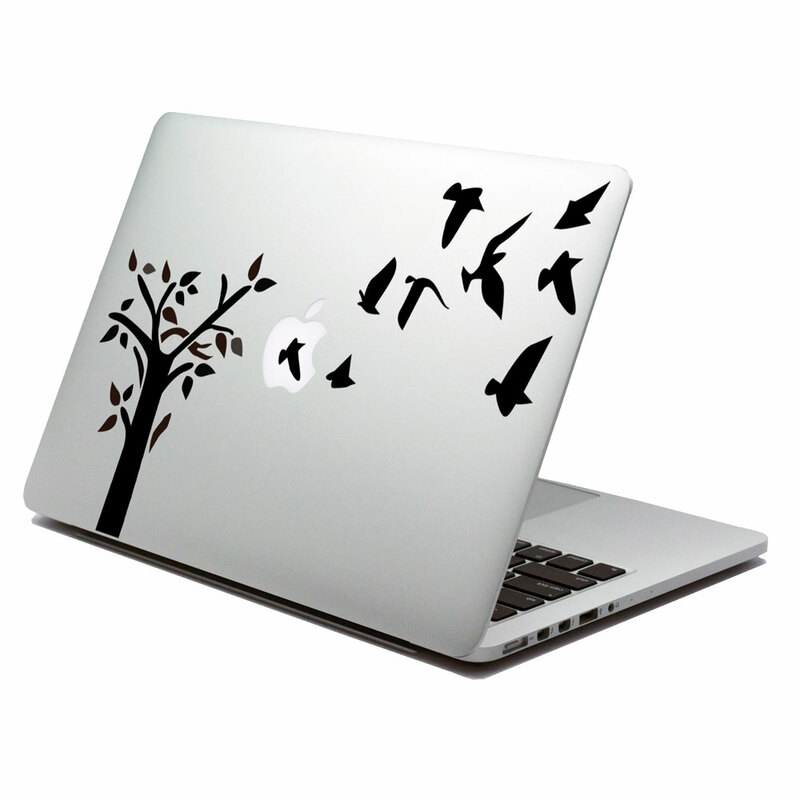 A mini tree laptop sticker to make your laptop different! 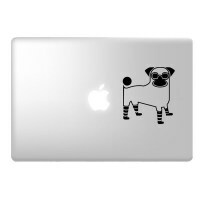 Vinyl Design laptop stickers are a fun way to personalize your laptop, Ipad or pc, they won't leave any sticky residual upon removal. 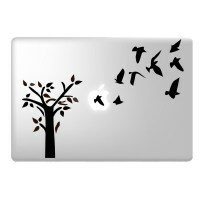 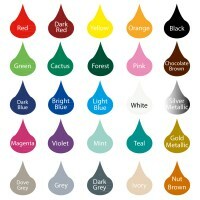 They can also go on walls, tiles, windows, mirrors etc.